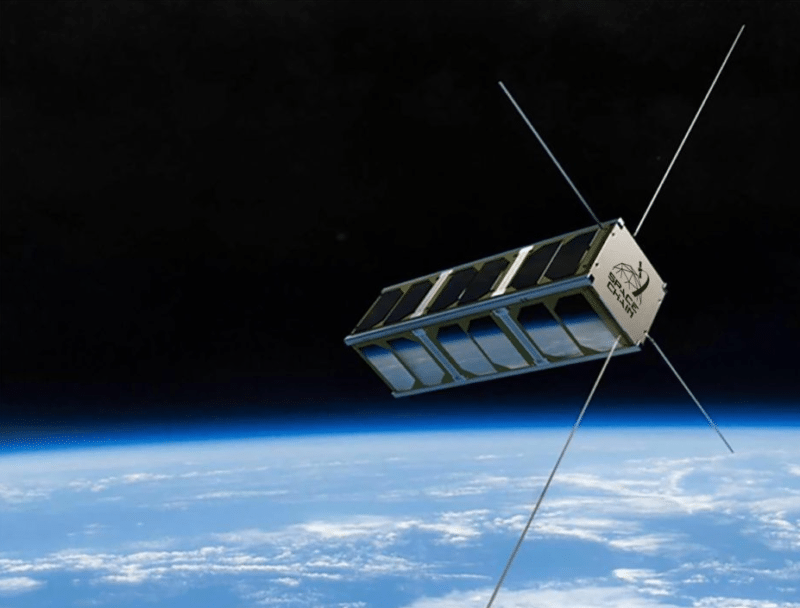 Community-based space platform SpaceChain successfully tested its second blockchain node in space, launched into orbit on Oct. 25, 2018, by a CZ-4B Y34 rocket from Taiyuan Satellite Launch Centre, Xinzhou, China. The node is embedded with SpaceChain's operating system, SpaceChain OS, and can perform blockchain-related functions on the Qtum blockchain – such as running smart contracts and multi-signature transactions. Since the launch on Oct. 25, the team has run a number of connectivity tests to ensure the node's full operational capability. During these tests, the node's signal was detected and transaction data has been uploaded to the node to complete the signature and then downloaded via the ground station, and finally verified on the blockchain network. "This multi-signature cold wallet service – an application developed by SpaceChain engineers to test the space node – shows proof of technology of being a potential cybersecurity solution for the blockchain industry," said SpaceChain Co-Founder and Chief Technology Officer (CTO) Jeff Garzik. "SpaceChain deployed and tested the space-based multi signature transaction which opens up brand new possibilities in space security models."